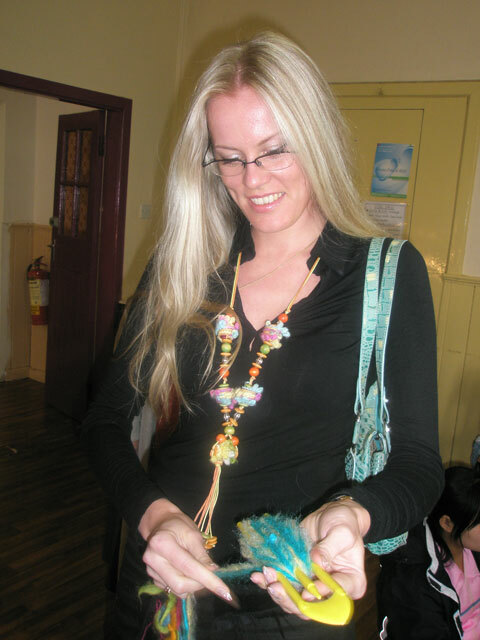 Mayo Intercultural Action (MIA) had a busy day recently when people from all different cultures and backgrounds dropped into the centre to participate in a very successful and innovative weaving project which ran for a whole day. 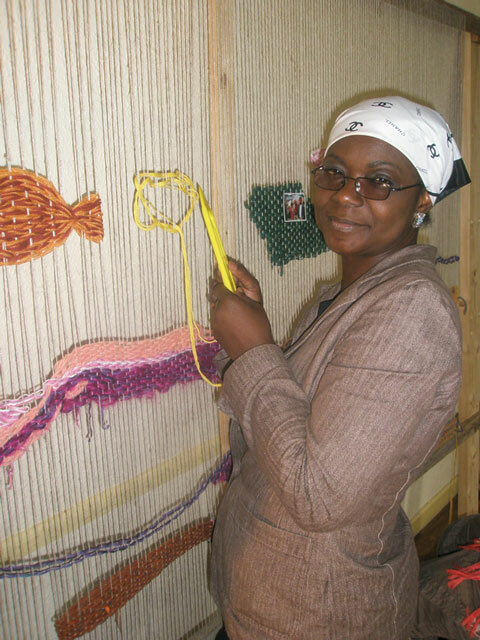 No previous experience was required as Mervoee Guerin, an artist and weaver facilitated the project, where she taught everyone individually the process of weaving, working with a wide range of fabrics, fibres and textiles. People from more than 20 different cultures and nationalities participated and worked well together to create a communal weave mural which will be displayed in the MIA Centre. 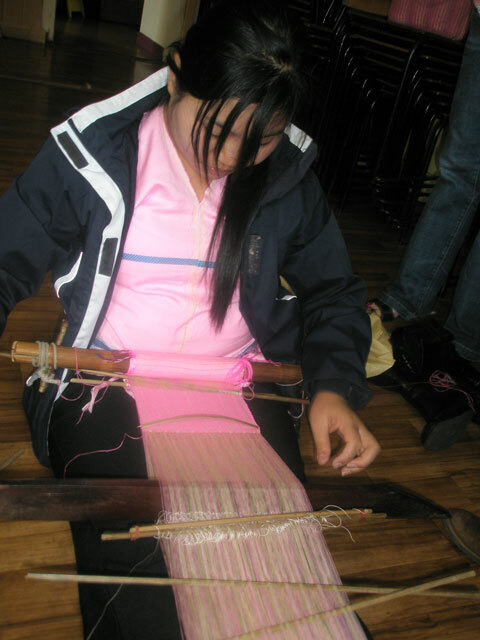 Sabuace displays her traditional weaving skills. “It’s great to come together like this and meet people from other backgrounds ... and be part of something we all created together. Every time I come into MIA I will see the piece we created and remember the great day we had” said Rose Mary, a participant from Nigeria. “This is a great opportunity for breaking down cultural barriers and creating a wonderful piece of communal art in the process. We are really appreciative of Merovee’s efforts and expertise that she has given voluntarily here today” said Therese Ruane, project co-ordinator of MIA. Jevgenia prepares her contribution for the weave. If you want to find out more about upcoming projects and events in Mayo Intercultural Action, please contact MIA at 094 904 4511 or miamayo@eircom.net. Or why not drop in to our offices in the Social Services Centre, Castle St. Car Park (behind Archway Stores), Castlebar to say hello.